It is that time of year again. It is the time of the year when we teach our children about the history of our great nation and that includes the History of Thanksgiving. For years I have wanted to teach my children the basics of why we celebrate this holiday. I didn’t want to dig in too deeply, as they were not very old. So I decided that I would create something that would be great for their age and hopefully for yours as well. 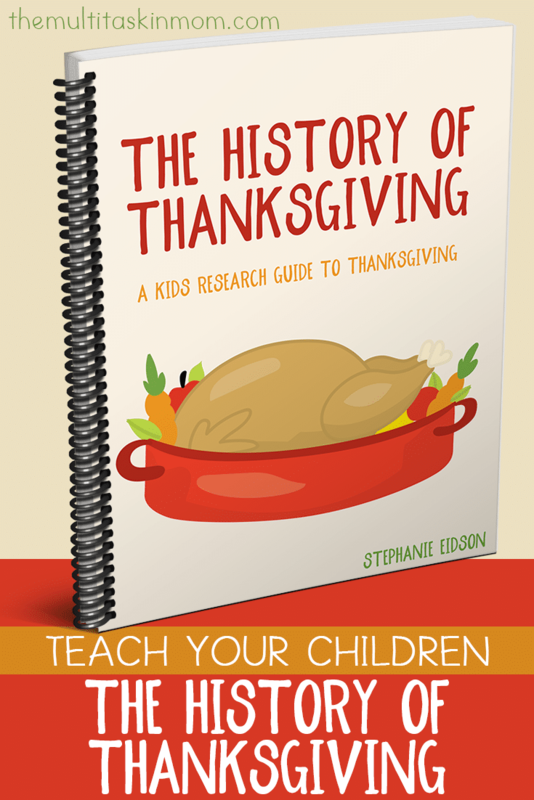 The History of Thanksgiving research guide is a great tool to teach your children all about Thanksgiving while keeping boredom at bay! History is one of those things that can be hard to teach. It can either be dry and boring or be very involved and require a lot on your part. I don’t enjoy either of those things and neither do my children. That is why I started creating research guides. These guides allow your children to learn about the selected subject on their own (and your) terms. You can use the library, the internet, books, whatever you want, to help fill in the blanks. My children enjoy looking up things online. It allows them a great deal of freedom and the ability to learn how to use the internet better. Our research guides are perfect for children ages 8+, however they can be modified to use of most any age. How to use the pack. Allow your children to answer the questions using any of the tools you desire. 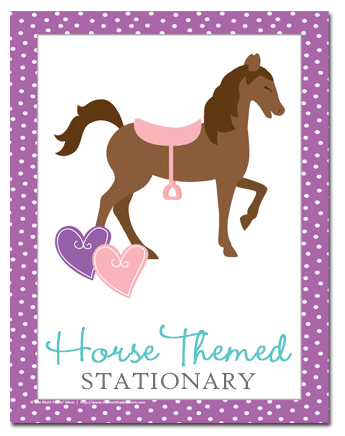 Books from the library or your home collection, the internet, or whatever you have on hand. Have your children use their imagination for some answers but to answer most questions mater of fact. 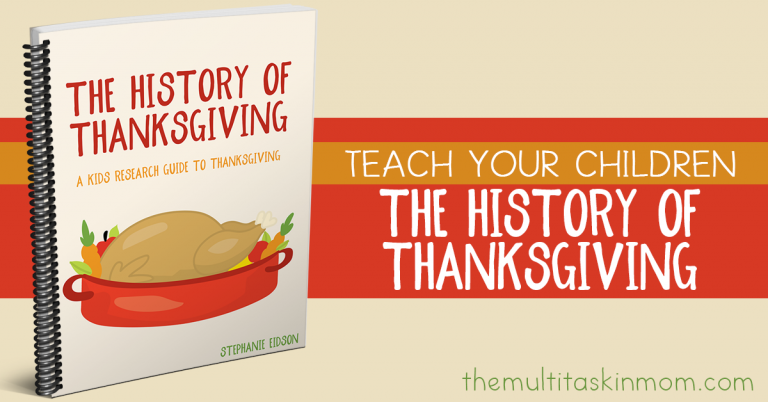 You can get your The History of Thanksgiving – A kids research guide to Thanksgiving for free. 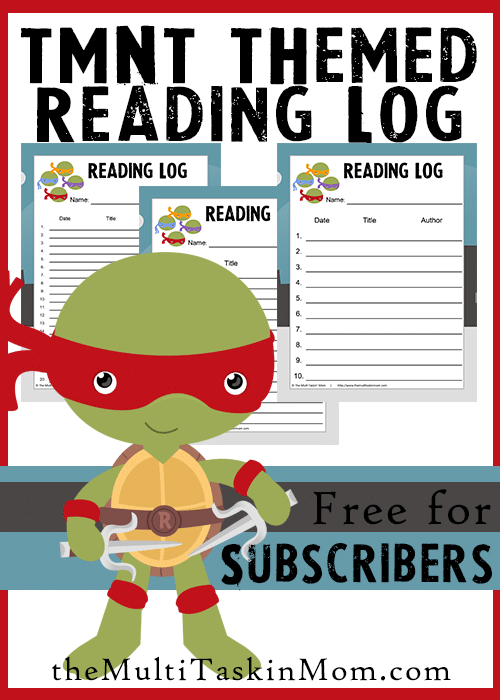 This is a great way for you to introduce your child to our research guides. 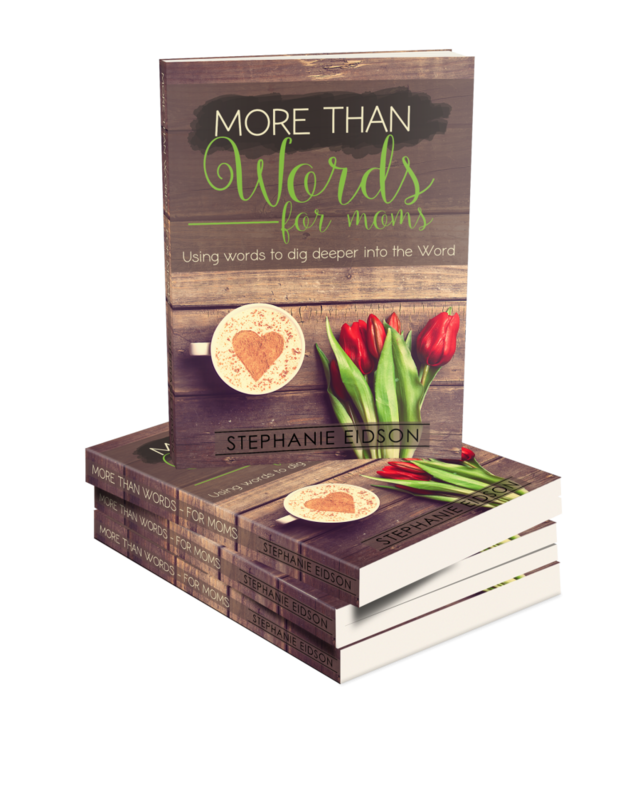 I am betting they will be a big hit for you and your family!